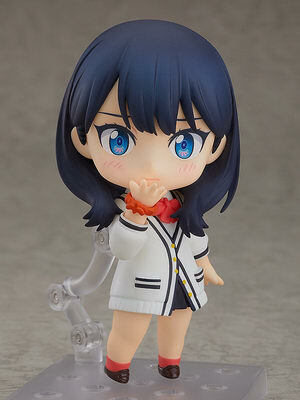 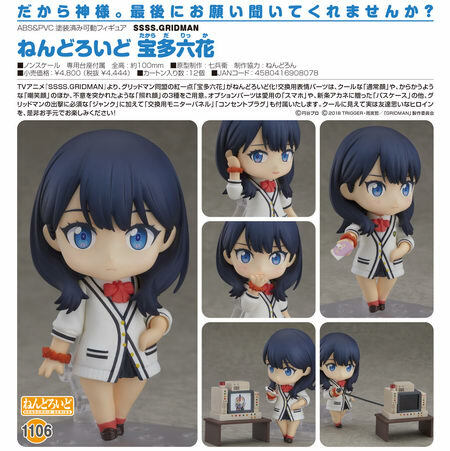 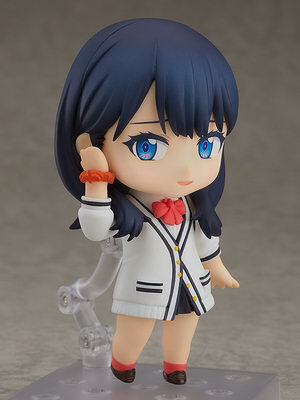 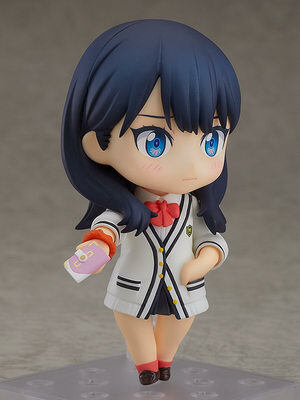 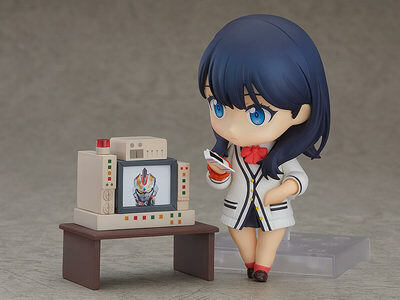 Good Smile Company is going to release the Nendoroid No.1106 Takarada Rikka ( 宝多六花 ) action figure from the anime “SSSS.Gridman” ( SSSS.グリッドマン ). 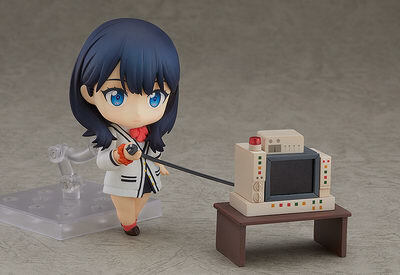 Will released in August 2019. Around 100mm tall, 4,444 yen.